HomeBlogCONTEST: Win a Sauvignon Blanc Gamlitzberg Magnum! 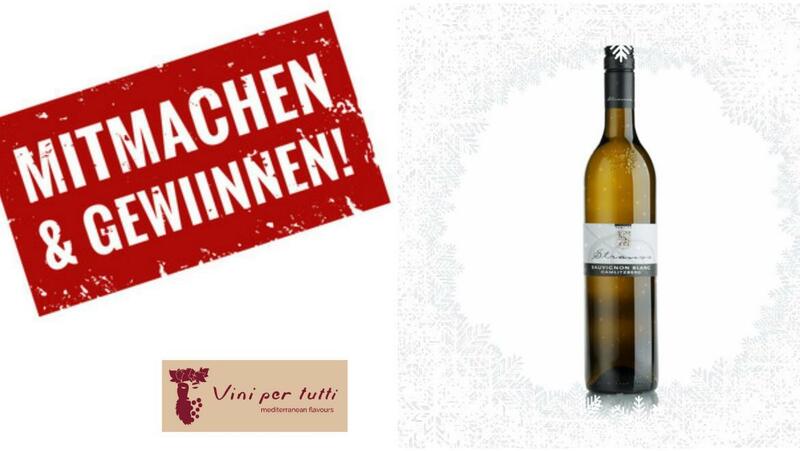 Vini per tutti gives you the chance to win this incredible magnum Sauvignon Blanc Gamlitzberg! 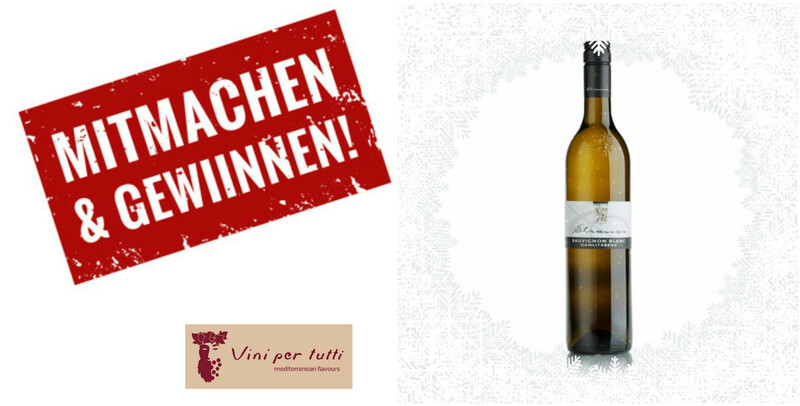 Enter now our competition and win this elegant and fresh wine worth 39,60€. Like our Facebook page and share the contest post! The contest will last until Sunday 11/12/16, 23:59pm. The winner will be announced on Monday 12/12/16! Stay tuned! The contest is available for people living in Austria and over the age of 16 years old.